For a lot of us, being forced to look through old pictures of ourselves can be an unpleasant experience. Did I really wear that out in public? Why did I do that to your eyebrows? And what in the world was I thinking with those highlights? 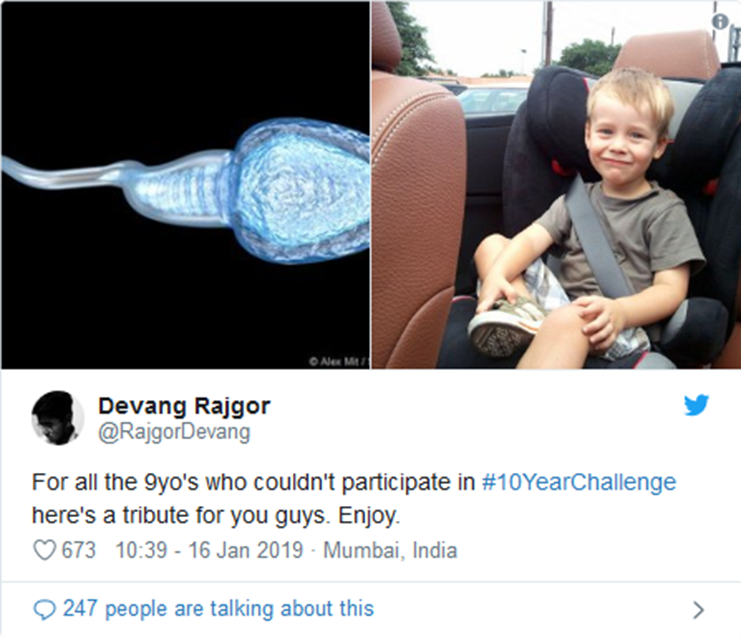 But The first big meme of 2019 is not just making users look at their old embarrassing photos, but actually share them with the world. 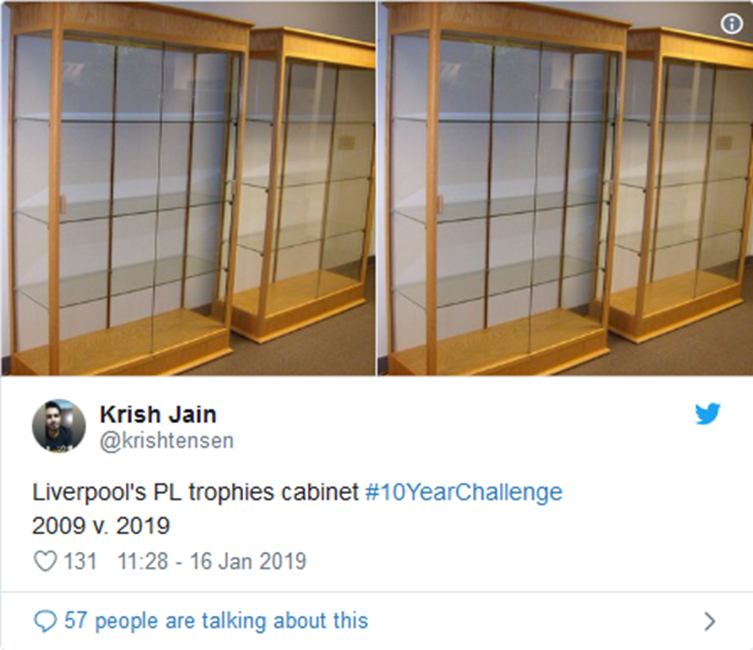 It’s called the #10yearchallenge, and its premise is extremely easy. 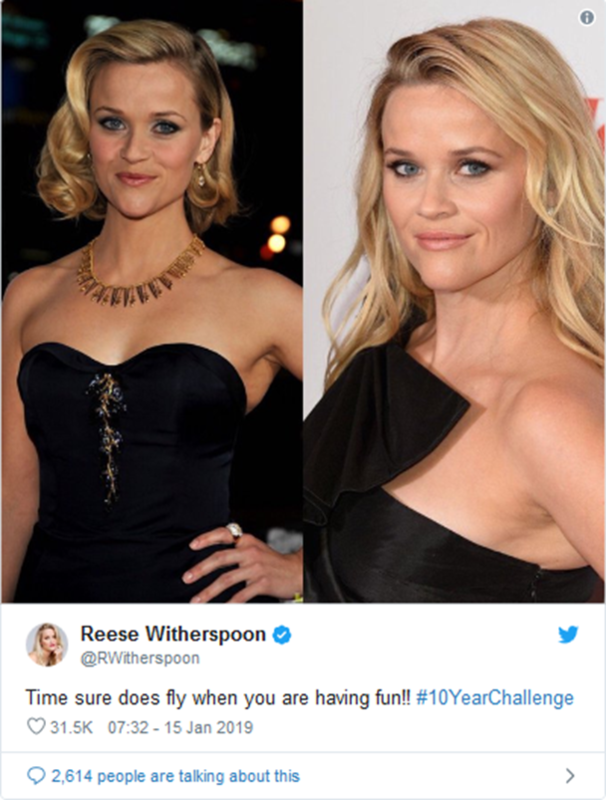 You share a photo of yourself from 10 years ago next to a picture from today, to reveal how far you have (or haven’t) come. 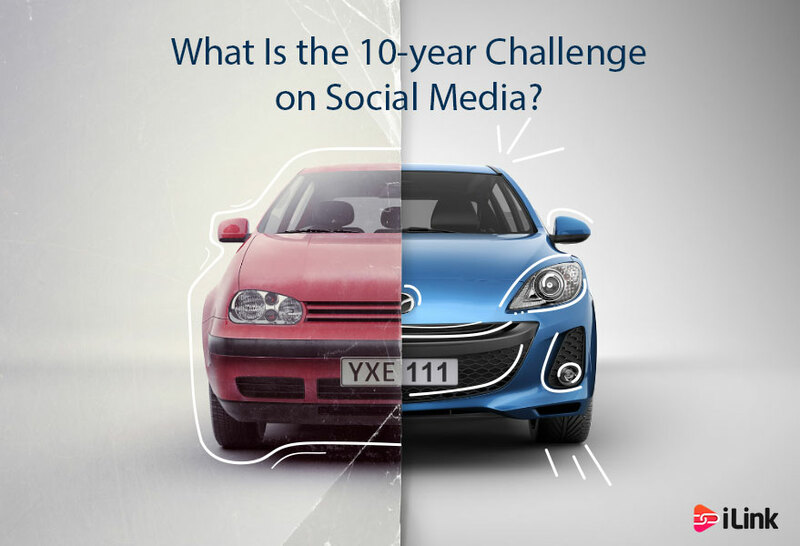 The challenge has taken over every corner of social media. Users are doing it on Facebook, Instagram, Twitter, and Snapchat. 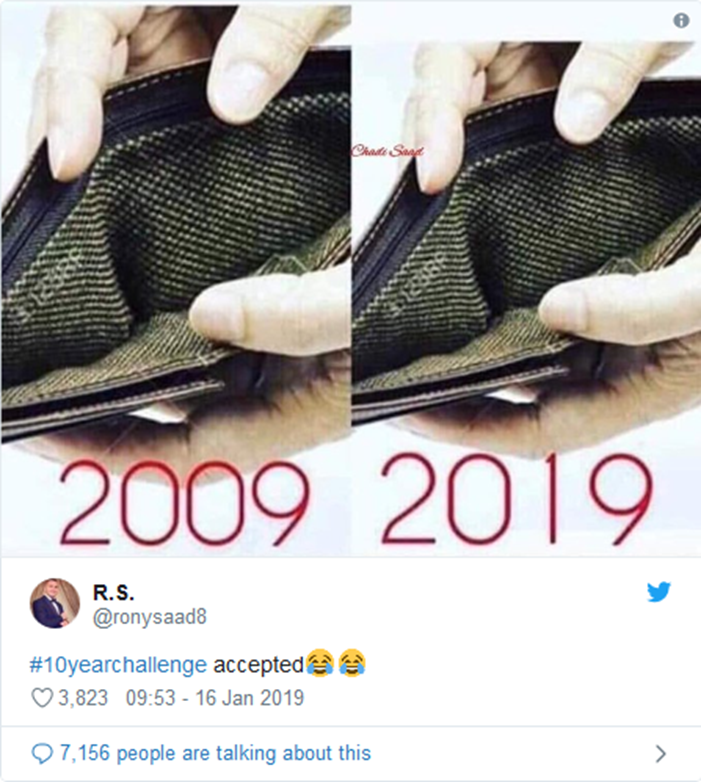 Remember, back in 2009 we still took pictures with actual, physical cameras. We even wrote our Facebook statuses in the third person, wore Live-strong bracelets, and iPhones weren’t useful for much other than that application where you had to pretend you were drinking a pint of lager. A lot has changed since then. Right? 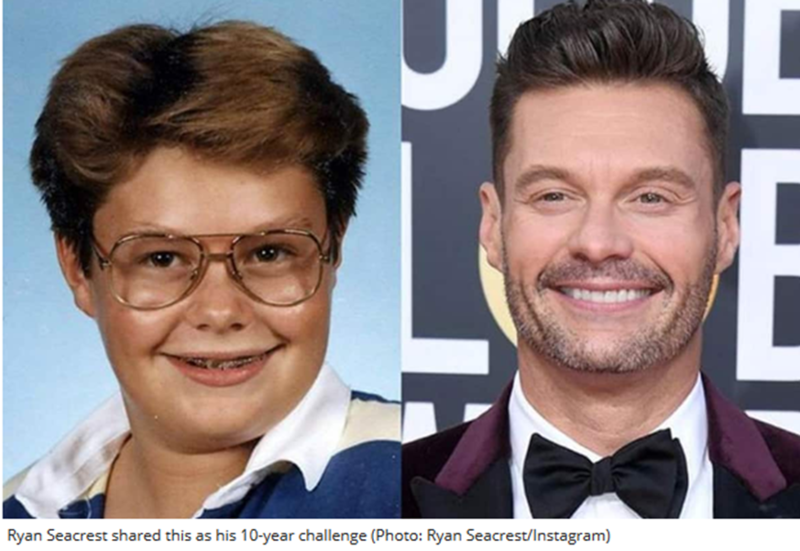 There are a lot of celebrities and stars getting in on the game to show off their #glowup, although many of them look the same. 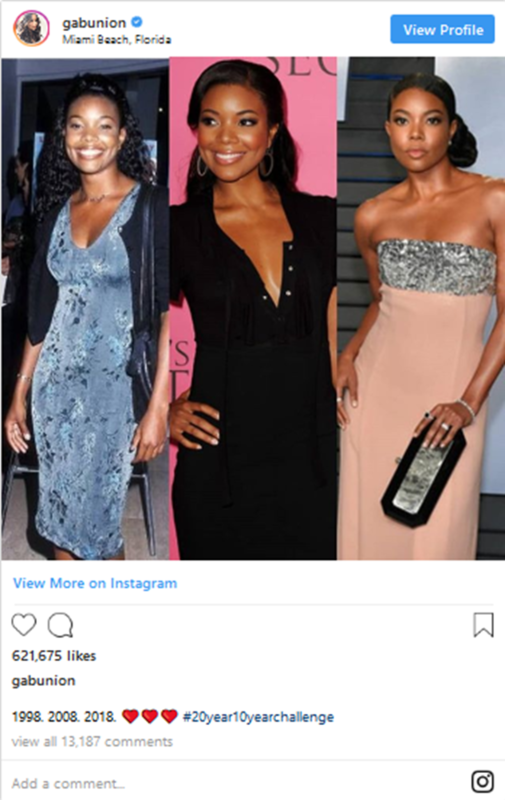 Gabrielle Union is in her 40s now but doesn’t let you think she looks a day over 26. 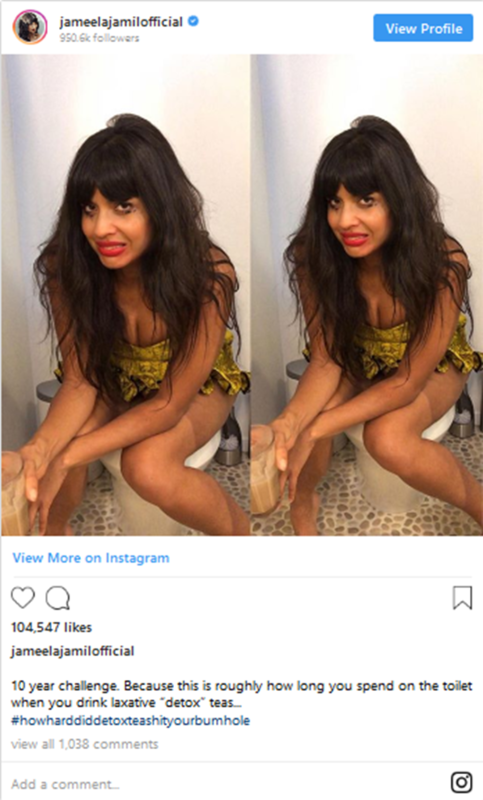 Meanwhile, Jameela Jamil used her #10yearchallenge to make a point about influencer and celebrity Instagram culture. 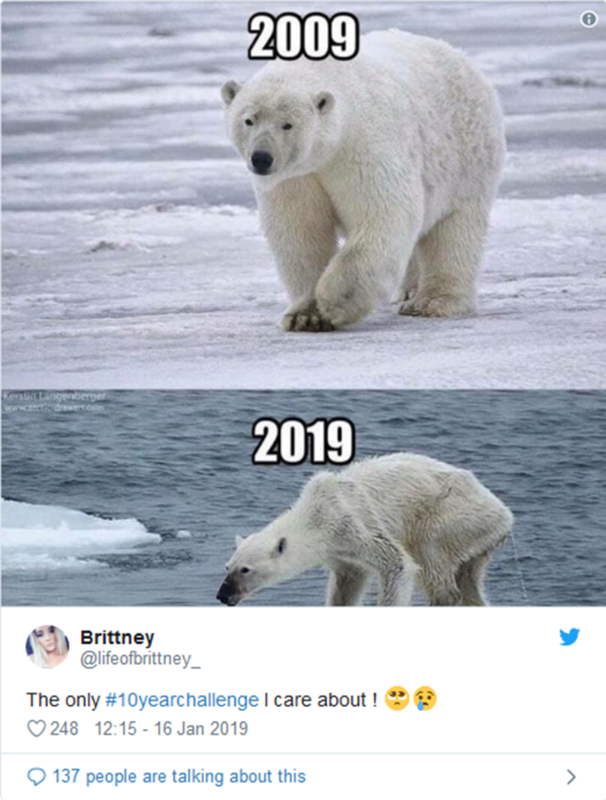 As always with memes like this, a lot of people have taken it beyond the original meaning and used it to make hilarious jokes. 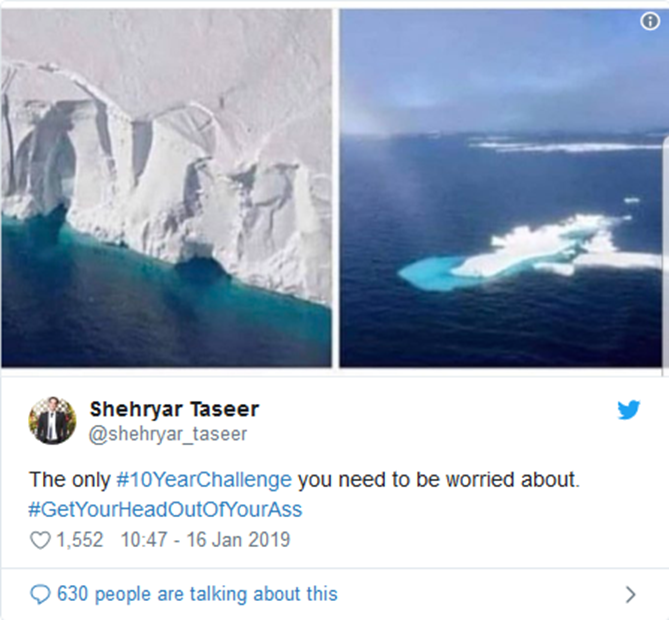 But some people have also used the challenge to make a point about the environment. So what are you waiting for? Look for your old pictures in those photo albums and share it on social media to show your #glowup to everyone.